Still of the "old" Max used in the 2007 Channel Four digital ads. 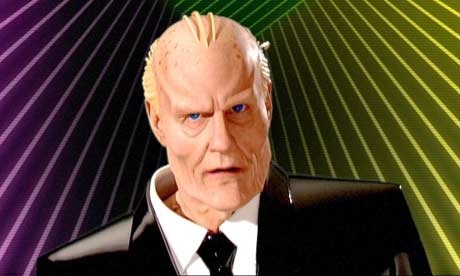 current 08:04, 10 April 2015 460 × 276 (31 KB) Max Headroom (Talk | contribs) Still of the "old" Max used in the 2007 Channel Four digital ads. This page was last modified on 10 April 2015, at 08:04.